Andrew Niccol’s 2005 film “Lord of War” earned Nicolas Cage some of the best reviews of his varied career. Cage played Yuri Orlov, a Ukrainian-American gunrunner, and now the inspiration behind the character is coming to light in a new documentary from Tony Gerber and Maxim Pozdorovkin. 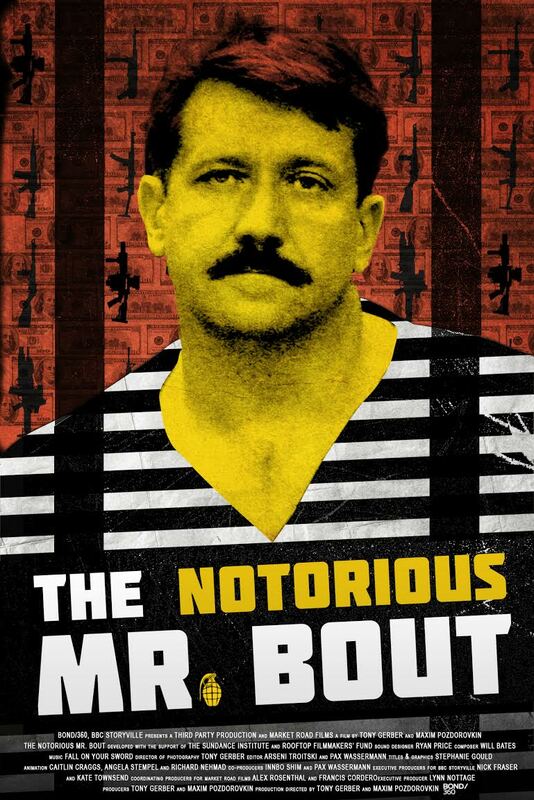 Titled “The Notorious Mr. Bout,” the doc exposes the wild life and unconvential professions of Russian buisnessman Viktor Bout. In creating the doc, the directors gained unprecedented access to Bout’s home movies and to DEA surveillance material gathered during the sting operation to bring him down. “The Notorious Mr. Bout” will be released on iTunes and digital on November 3. You can find out more about the film at its official website. Check out the exclusive trailer above, and see the official poster below.